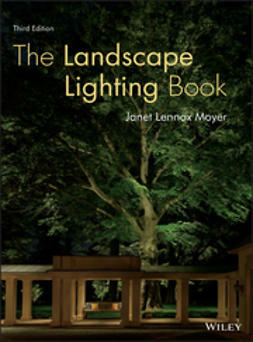 An updated guide to designing buildings that heat with the sun, cool with the wind, and light with the sky. 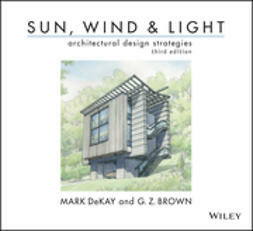 This fully updated Third Edition covers principles of designing buildings that use the sun for heating, wind for cooling, and daylight for natural lighting. 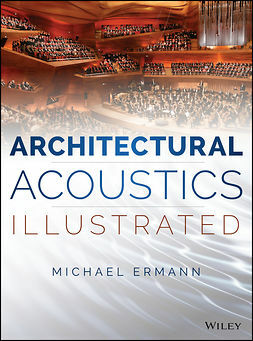 Using hundreds of illustrations, this book offers practical strategies that give the designer the tools they need to make energy efficient buildings. 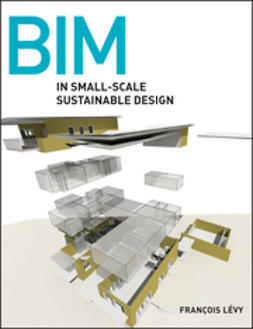 Hundreds of illustrations and practical strategies give the designer the tools they need to make energy efficient buildings. 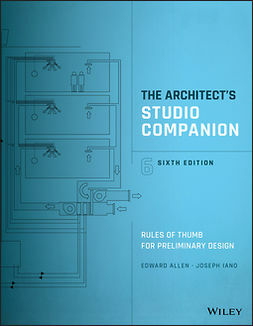 Organized to quickly guide the designer in making buildings respond to the sun, wind and light.